Bounce flash is light from a flash that has been bounced off another surface before it gets to the subject. 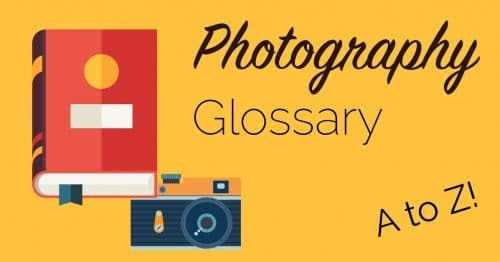 Most commonly, this refers to light that is bounced off a wall or ceiling from a hotshoe mounted flash, but it could be light from any kind of flash or strobe, bounced from any surface. On-camera flash, whether is is from a built-in flash or a hotshoe flash, is not great for photography. It fills in the shadows on the same axis as the camera lens and this creates a flat looking image that can be very unflattering when used with people. Off-camera flash, where the flash is positioned away from the camera but still pointing at the subject, gives a much better light but it can be complex and expensive. Bounce flash can be used to create the same effect as an off-camera flash, but by using one that is on camera! Instead of aiming the flash at the subject, you aim it at the ceiling or wall, or some other reflective surface. The flash bounces off that surface and onto the subject as if the flash was positioned where the surface is, rather than on the camera. Not only can this create a nice off-axis directional light, but it can also soften the harshness of a hotshoe flash or bare bulb strobe by spreading the light out and wrapping it around your subject. It’s a powerful and simple tool to use when you are working in a relatively enclosed space with plenty of surfaces to bounce the light from. As I mentioned, you can also bounce off other subjects, like reflectors. This helps to soften the light or tint the light with the colour of the reflector (gold, for example). 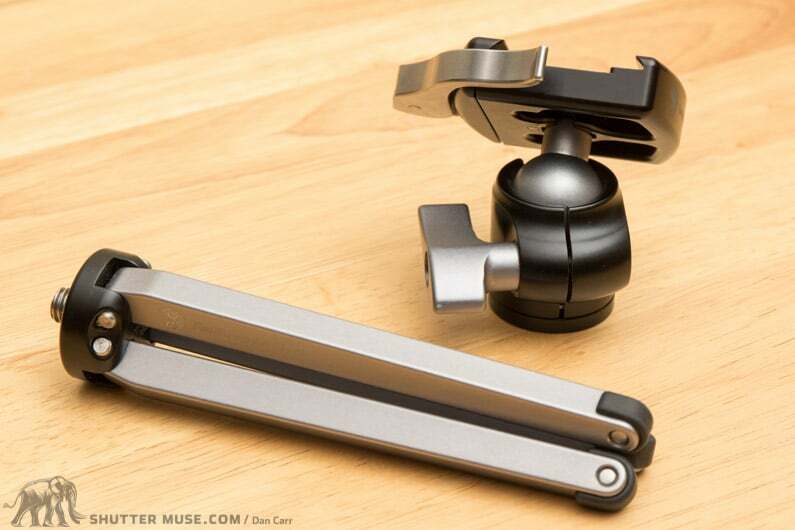 The light on this pocket tripod is nice and soft and you’d be forgiven for thinking this was a complex setup with softboxes and all kinds of accessories. In fact it was simply a hotshoe mounted flash that was bounced off the ceiling in a relatively small room. This created a nice even lighting that produced only minimal, very soft-edged shadows on the table from the tripod and ballhead.